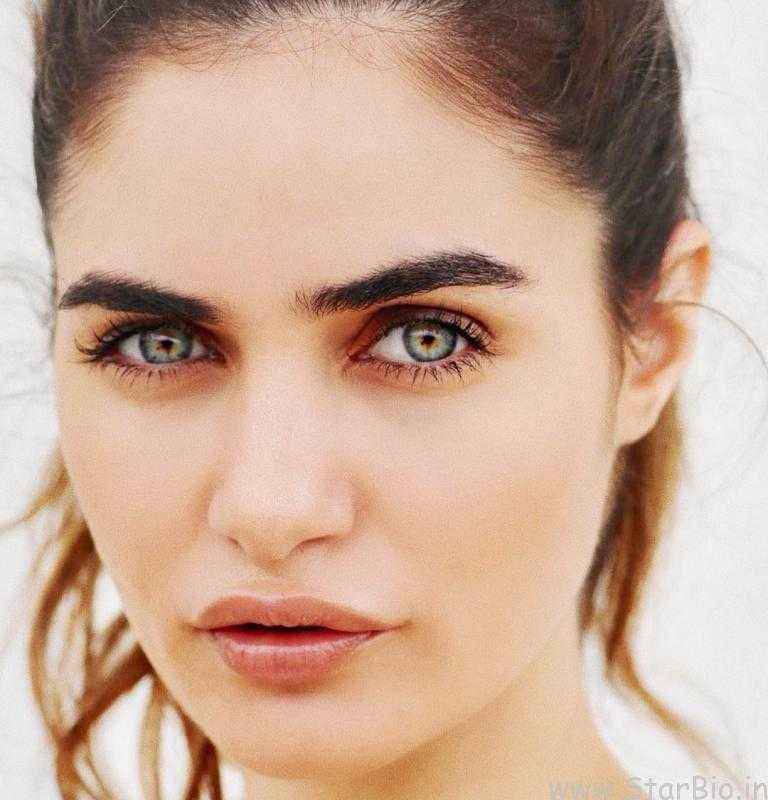 Gabriella Demetriades is a South African Actress, Model, Fashion Designer, and Entrepreneur. 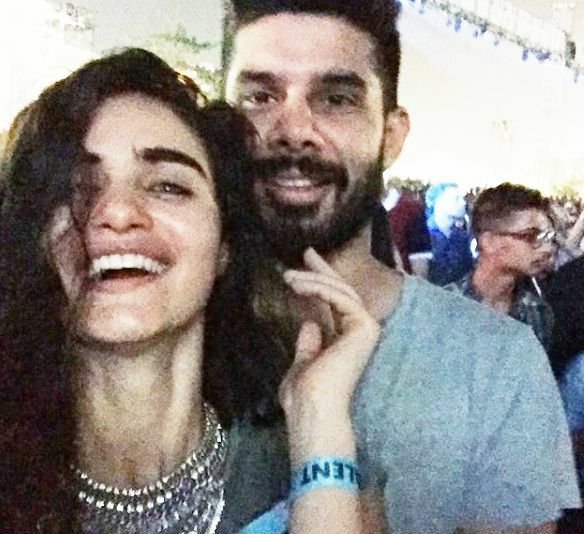 She hit the headlines in 2018 when she was clicked with her so-called boyfriend and Bollywood actor, Arjun Rampal. 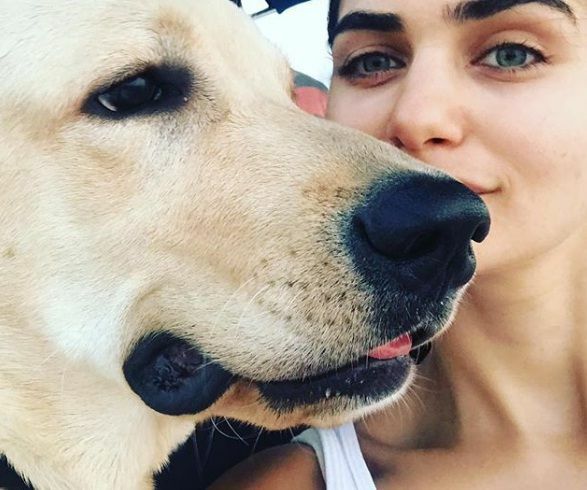 Let us dig in detail and know about the details of Gabriella Demetriades. Gabriella Demetriades was born on 8 April 1987 (age 31; as in 2018) in Port Elizabeth, Eastern Cape, South Africa. She hails from a textiles and haberdashery business family and always wanted to do something related to fashion. At the age of 16, she started doing modelling and appeared in the commercials as well. She came into limelight in 2009 after she participated in Miss Indian Premier League (IPL) Bollywood in South Africa, where she stood third. This IPL competition her with great exposure after which she moved to India for modelling opportunities. In 2010, she was listed as #6 in FHM 100 Sexiest Women in the World. Apart from modelling, she has also worked in a few Indian films. The Hazel eyed South African model is 5′ 7″ tall, weighs around 50 kg, and has Dark Brown hair. She is a fitness enthusiast and is a regular visitor to the gym. 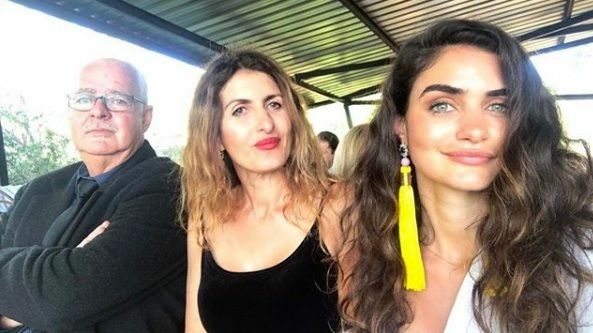 Gabriella Demetriades hails from a Greek textile and haberdashery business family. Her paternal grandmother started a business in the 1960s in Port Elizabeth after she migrated from Greece. Her father, Kyriacos Demetriades, is a businessman, who has been running a craft shop called Little Angel in Port Elizabeth for decades. Her mother, Kia Demetriades, is a craft artist. Her brother, Agisilaos Demetriades, assists her father in their family business. When she came to India from South Africa for modelling, she initially dated, Ravi Krishnan, a businessman. After her break-up with him, she dated Shiv Burman, a digital media professional. 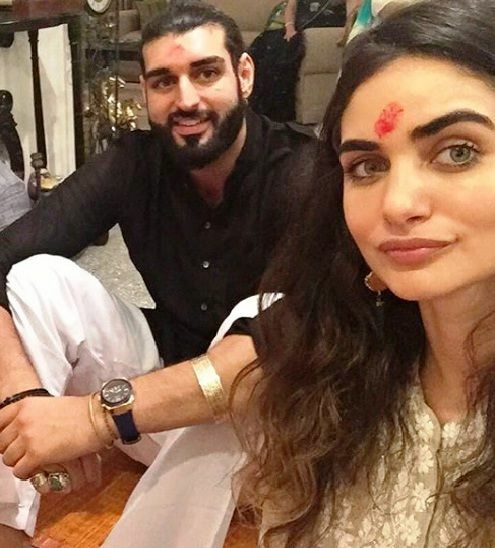 According to some media reports, the Gabriella and Shiv got engaged on 3 January 2018, but soon after, the couple split-up. 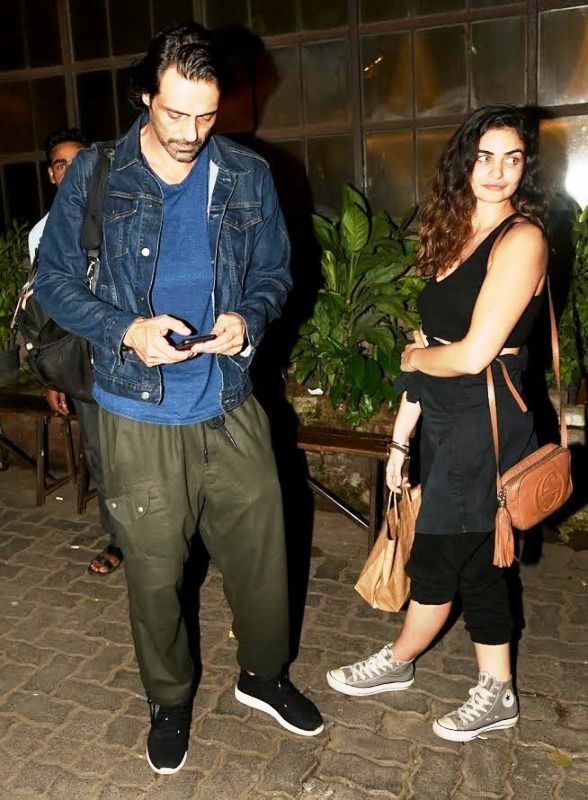 The same year, she started dating, Arjun Rampal, soon after he had divorced his wife, Mehr Jesia. With an aim to pursue a career in the field of fashion, Gabriella did her graduation from the prestigious University of South Africa (Unisa) at Sunnyside, Gauteng, South Africa. After passing out, she was doing styling in Cape town, where a photographer wanted to do a look test with her, which she agreed. Later, she got spotted by a renowned booker at a Cape Town restaurant, who sent her to India for her first overseas modelling contract, where she lived for 5 years. In 2012, she became an entrepreneur by starting a fashion label called Deme. 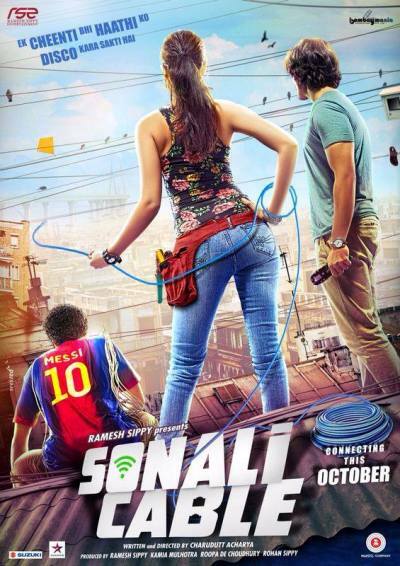 In 2014, she made her Bollywood debut with the film Sonali Cable, starring Rhea Chakraborty and Ali Fazal. In 2010, there was a cold war between the then IPL boss Lalit Modi and politician Shashi Tharoor. The alleged reason behind this was Gabriella; as Modi had asked Tharoor to deny her visa but Tharoor didn’t accept her request. Mark Wahlberg and Sushant Singh Rajput are her favourite actors. She admires the German model Heidi Klum. She loves to eat Pizza, Pasta, and Sushi. Her favourite Hollywood film is the drama film Crash (2004). She is a voracious reader and her favourite book is The Fountainhead by Ayn Rand. She also likes Tom Robbins’ books. She likes to dine at Wafu, La Parada, Five Flies in Cape Town, Nido, Suzette, Kofuku, Pali village café, Olive in Mumbai , and Bukhara in New Delhi. Her all-time favourite city is Cape Town. She likes a wide range of music and loves listening to The Rolling Stones, Kings of Leon, Bon Iver, The National, Muse, The Black Keys , Bob Dylan, Coldplay, Van Morrison. Her dream car is Audi A8. The list of fashion brands she likes the most includes Lanvin, Paul Smith, Marni , Nike, Gucci, Chloe, and Isabel Marant. She is a sports enthusiast and loves to play football. She loves collecting boots and has more than 100 pairs of boots.